I have been a life long Star Trek TV show and movie watcher. I was born when The Original Series (TOS) was being aired, but I grew up on the repeats. We watched it so much that my sister and I used to guess the episode based on the starting scene before the actual title came up. Later I met my wife and we were The Next Generation fans, throwing viewing parties in our home and playing various Star Trek themed games. Earlier this year my wife found a Star Trek themed cruise for us to go on. A pretty exciting opportunity to hang out with other geeks and maybe meet some stars. We started thinking of some small Star Trek games that we might bring along with us. About that same time, Star Trek Flux was announced by Looney Labs. Perfect timing. They sent me along these review copies, which I plan to bring to the cruise in January. There are actually two “Star Trek Fluxx” games -- one based on the The Original Series and “Star Trek Fluxx - The Next Generation” based on the later series, as well as a small expansion pack, “The Bridge Expansion,” that allows you to combine both games. For those not familiar with Fluxx, it is a card game. You start with a handful of cards and a basic rule card stating to draw one card and play one card. Some cards are new rules like draw three cards, or play three cards. There are also action cards that might clear the rules, and goals to win, which are usually to have a pair of the specific keeper cards played in front of you. These basic rules apply to all Fluxx games you might play. The fun comes in how they adapt the Fluxx rules to your favorite theme. 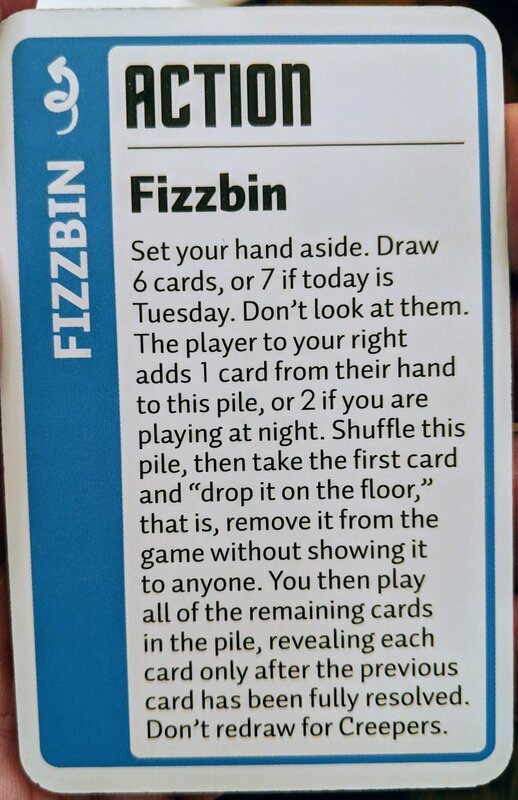 When I opened up the game and saw the Fizzbin Action card from the TOS episode “A Piece of the Action,” I knew they had done it right. This adapts the silly rules Kirk makes up for Fizzbin in the episode into the Fluxx rules. The Original Series contains all of your favorite characters and fun goals based on your favorite episodes. Combine the Mirror Version creeper card and Mr. Spock keeper cards to meet the goal card Spock’s Beard. Because of course Spock had a beard in the Mirror universe. Combine Uhura and Kirk for the Plato’s Stepchildren card for the famous kiss by the god-like aliens found by the crew. The Next Generation also has your favorite characters and goals based on popular episodes. The Bridge Expansion adds goals that combine both decks and recreates other favorite episodes and even movies that combine old and new shows. If you are not a fan of Fluxx, this version will not change your mind — even if you are a Star Trek Fan. Some of the cards, like Darmok, made thematic sense but made for awkward game play. 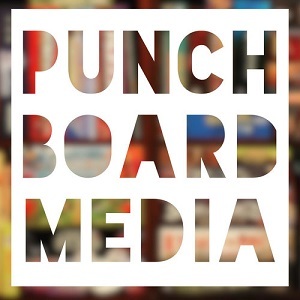 Strong integration of the theme — makes you quote episodes and lines from the show. This has been a fun version of Fluxx, bringing back memories of my favorite show that has been fun to play with other Star Trek fans, and if you are fan you will likely enjoy it too.